CQ University has one of the fastest growing university footprints in Australia. 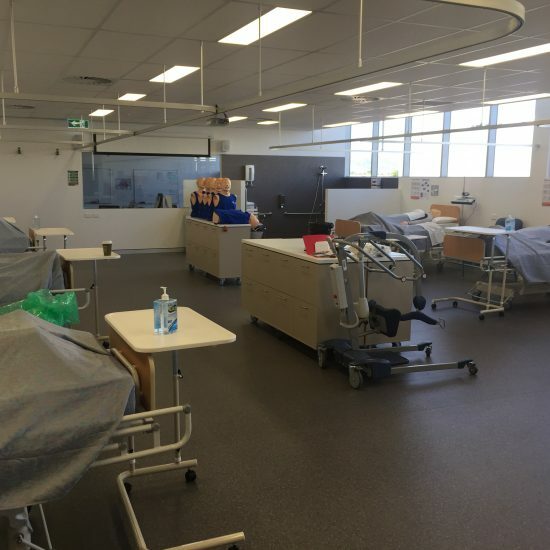 The well established Townsville campus shows no signs of slowing, with its presence currently across three different locations and expansions required to keep up with increasing student numbers. 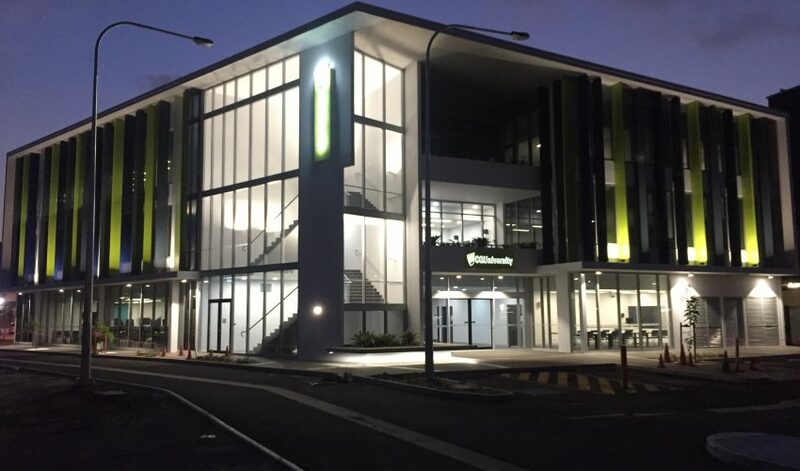 The Electrical Construction team was contracted by RCQ Construction to deliver the full electrical design and construct for the new campus building. Due to the rapid growth of the University, construction time frames were tight, and the team needed to pull together to ensure delivery on time and on budget. At its peak, the project had seven CV Services team members on site plus subcontractors. 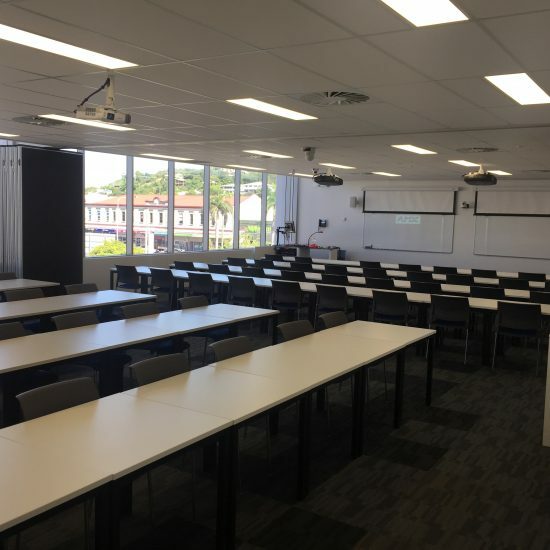 It was fantastic to work alongside RCQ in the delivery of the new buildings for CQ University which will be utilised to deliver classes across it’s diverse faculties.